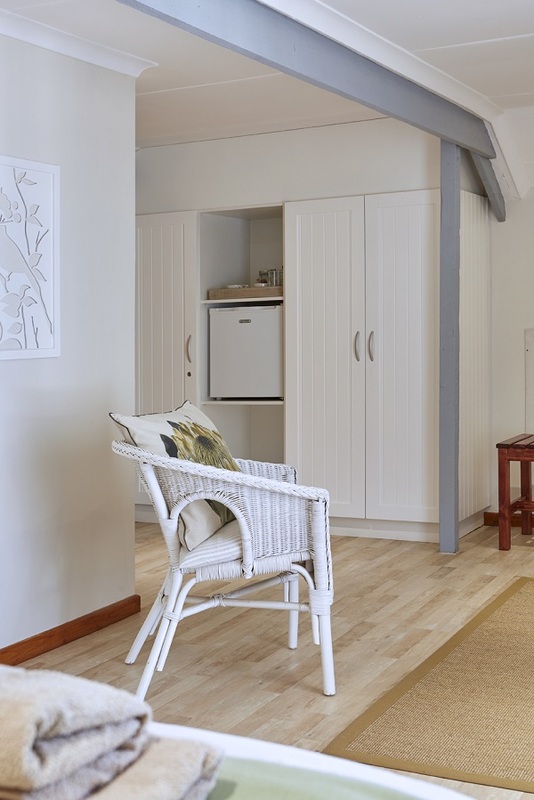 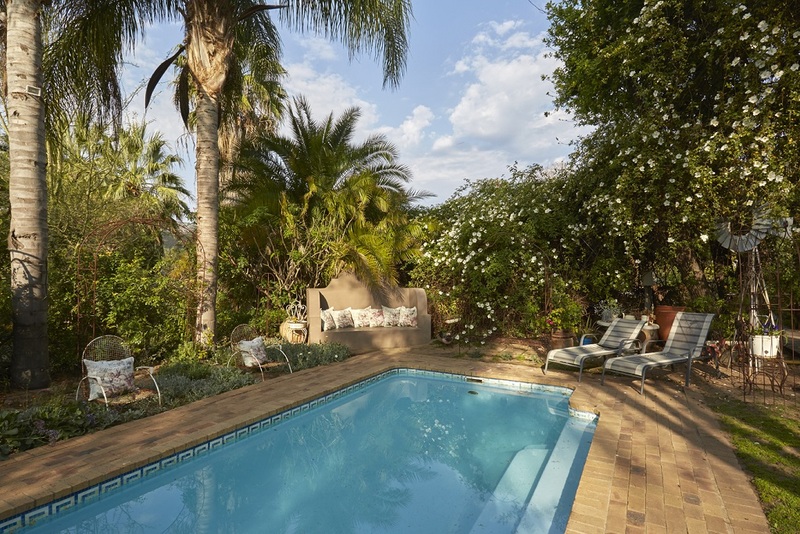 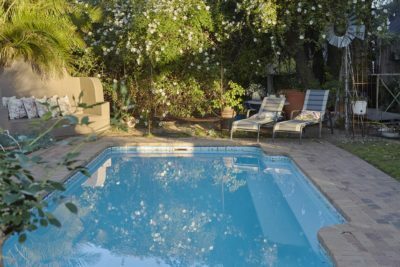 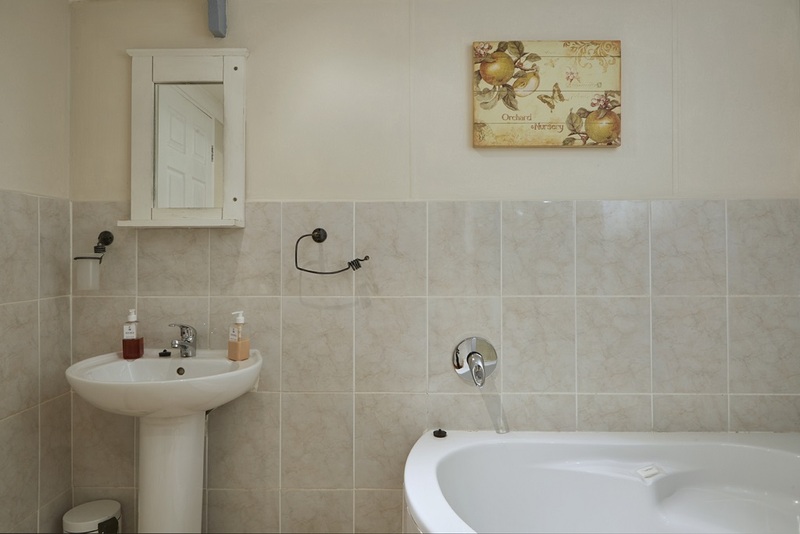 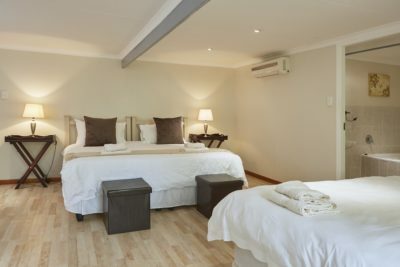 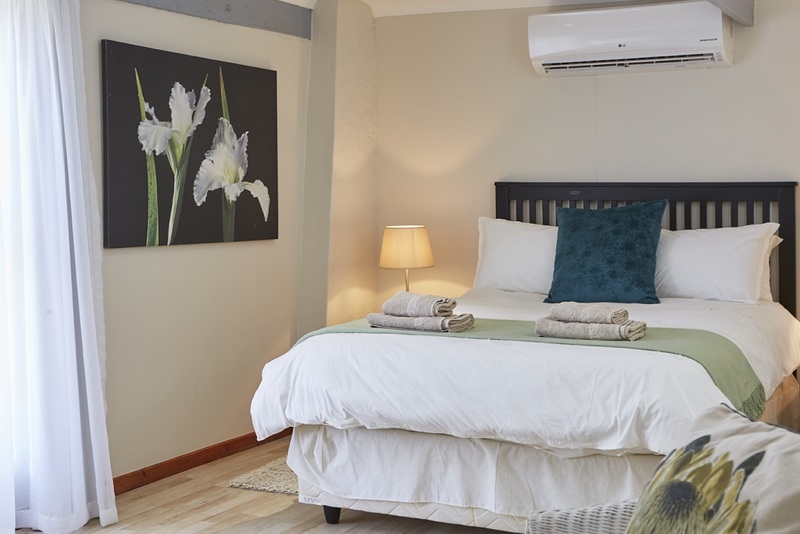 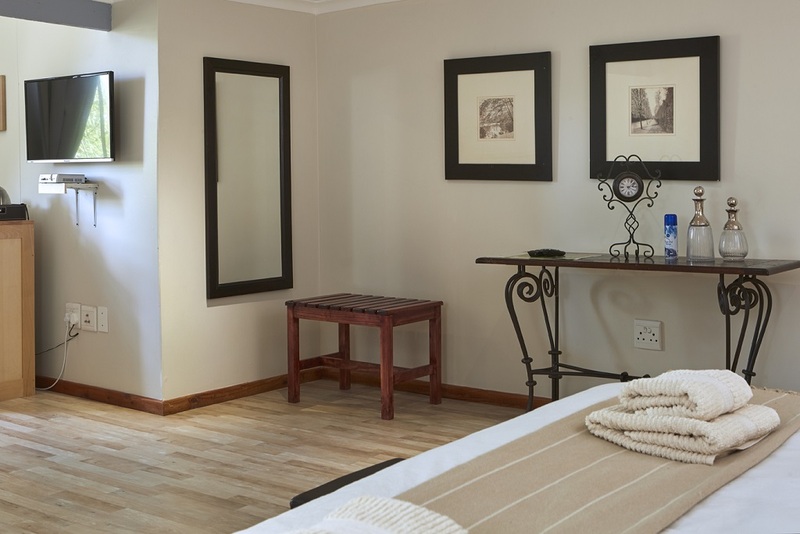 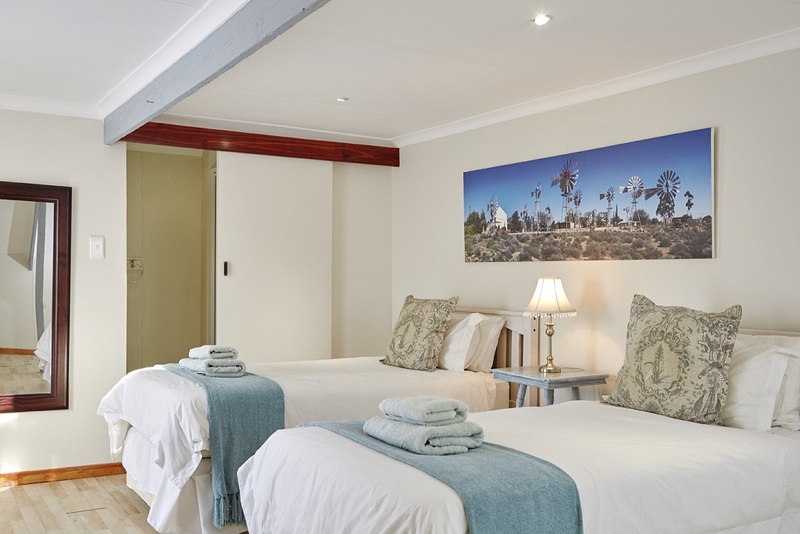 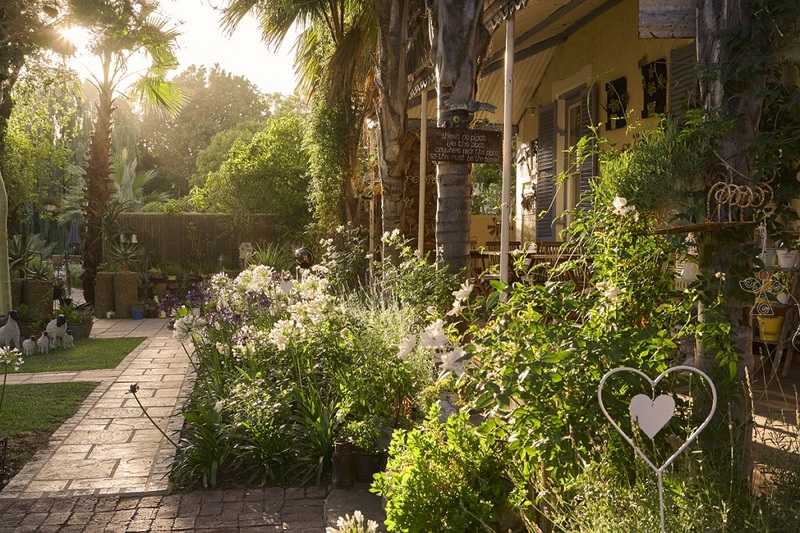 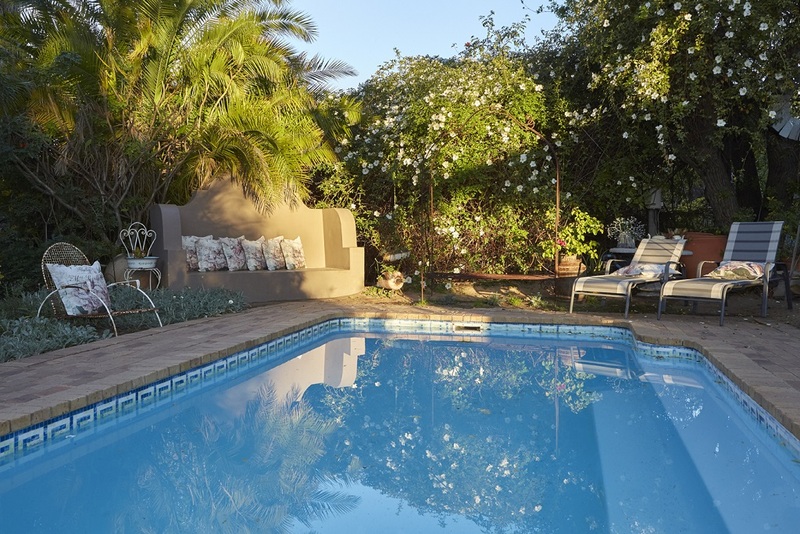 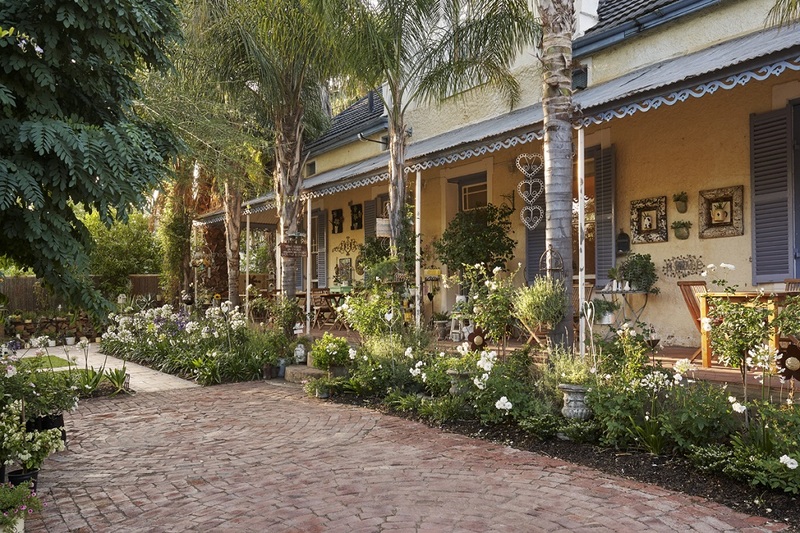 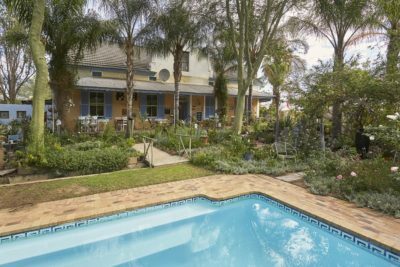 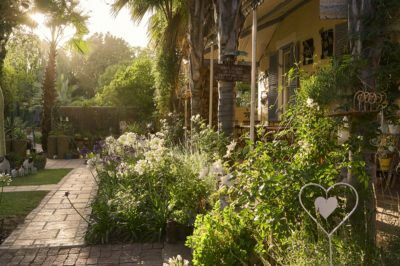 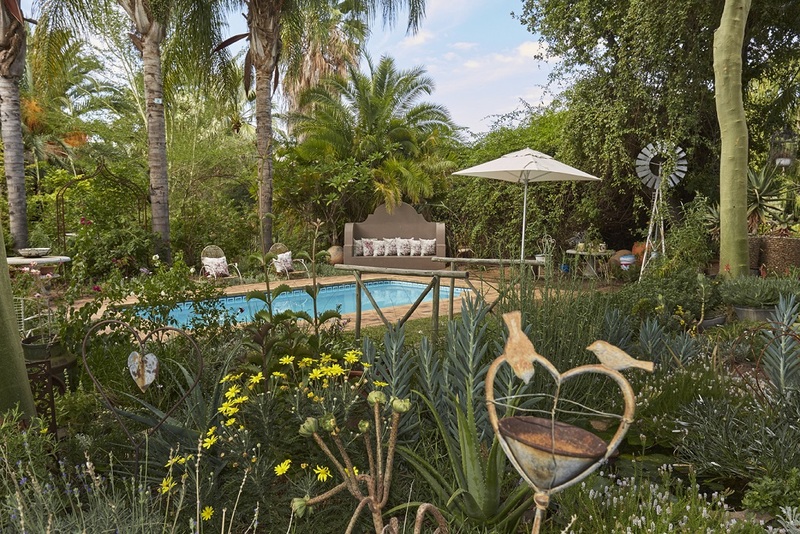 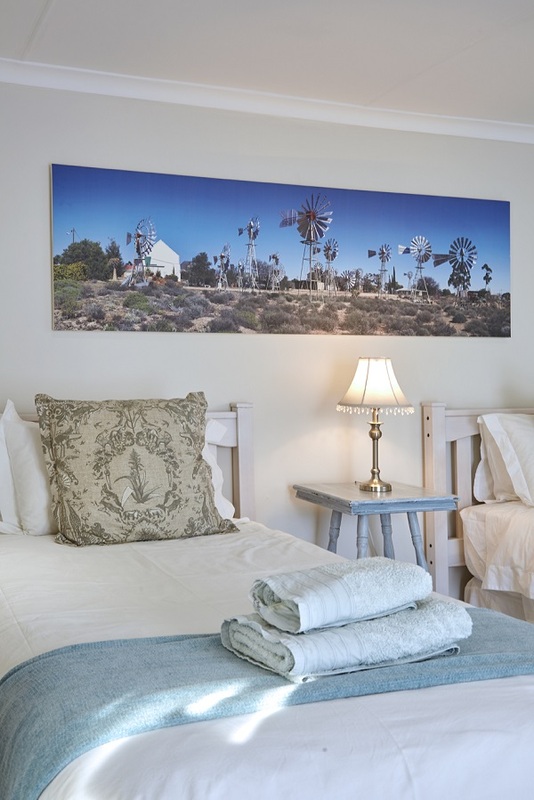 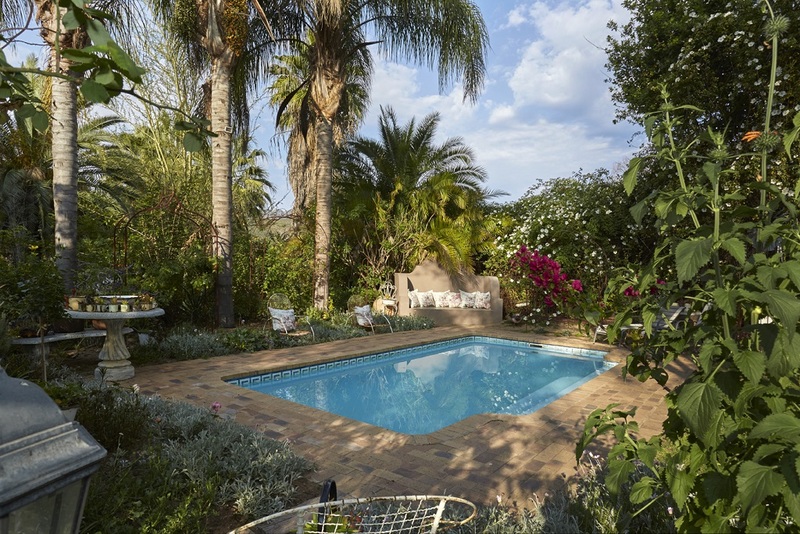 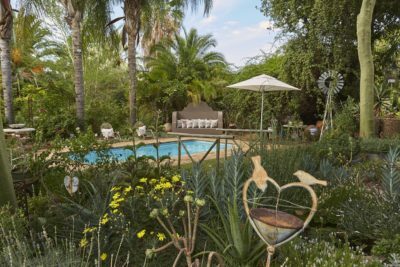 Situated upstairs in the flagship homestead, the soft, pastel rooms have been tastefully decorated to compliment the country-chic ambience of the Yellow Aloe. 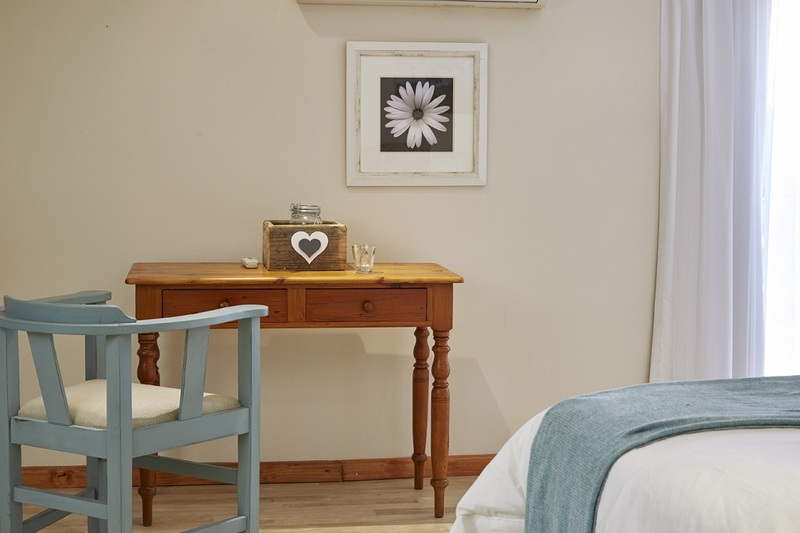 Soft neutral tones accentuate the tranquil atmosphere, while hand-chosen crisp, percale linen affords guests the opportunity to fully submerge themselves in gentle relaxation. 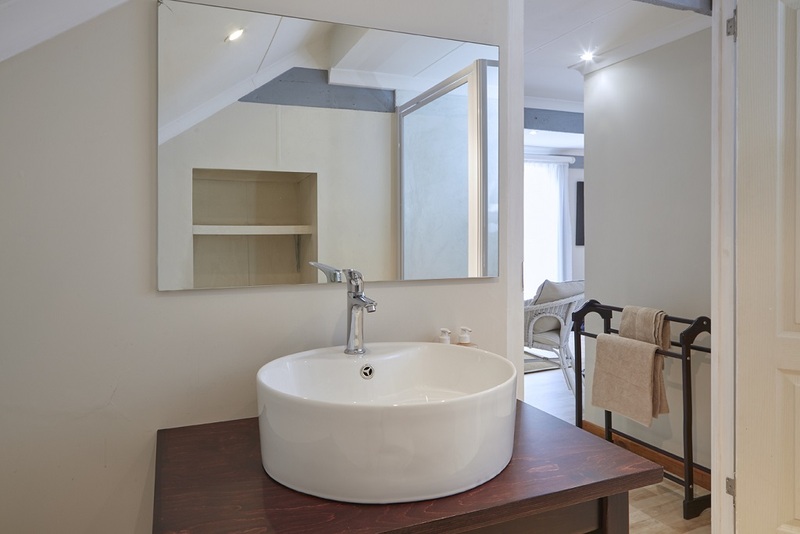 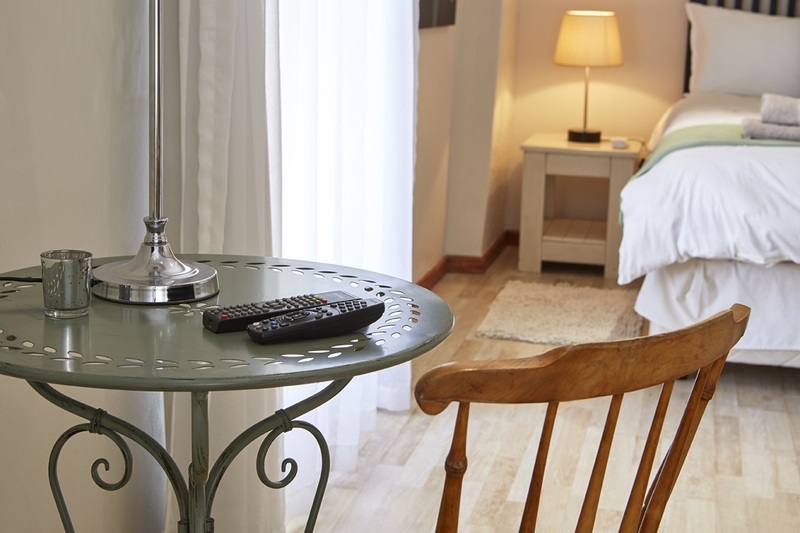 Light and airy, each loft bedroom is spacious with ample storage space for our traveller’s belongings, and offers WIFI, DSTV, a fully-equipped tea/coffee station, and air-conditioning for our guest’s comfort and convenience in the beautiful, hot, summer months.